The number of bitcoin ATMs in service worldwide has continued to grow at an exponential rate. During June, the total number of bitcoin ATMs installed globally rose by over 7 per cent, with the highest growth being seen in the US, Canadian, and Austrian markets. June saw a continuation of the recent exponential proliferation of bitcoin ATMs worldwide. According to Coinatmradar, June saw the total number of bitcoin of active ATMs rise by 7.4 per cent (91 additional units), with the highest growth recorded in the United States, Canada, and Austria. 55 new bitcoin ATMs are reported to have been installed in the United States last month, comprising the largest national growth during June. Major contributors to the US growth include the world’s largest bitcoin ATM operator, Coinsource – who opened 9 new terminals targeting major US cities, Florida based operator, Bitstop, who adding 8 new locations, and Rockitcoin – who installed 5 new locations also. Canada saw a 9.2 percent rise in the total number of reported cryptocurrency ATMs, with 15 new terminals being installed during June. Instacoin comprised 60 percent of the growth, opening 9 new bitcoin ATMs predominantly concentrated in the Toronto area. Significant growth was also seen in the total number of Austrian bitcoin ATMs in operation, with 12 new locations being installed, a rise of 46 percent. Austrian operator, Cointed, was nearly entirely responsible for the growth, opening 11 new terminals during June. 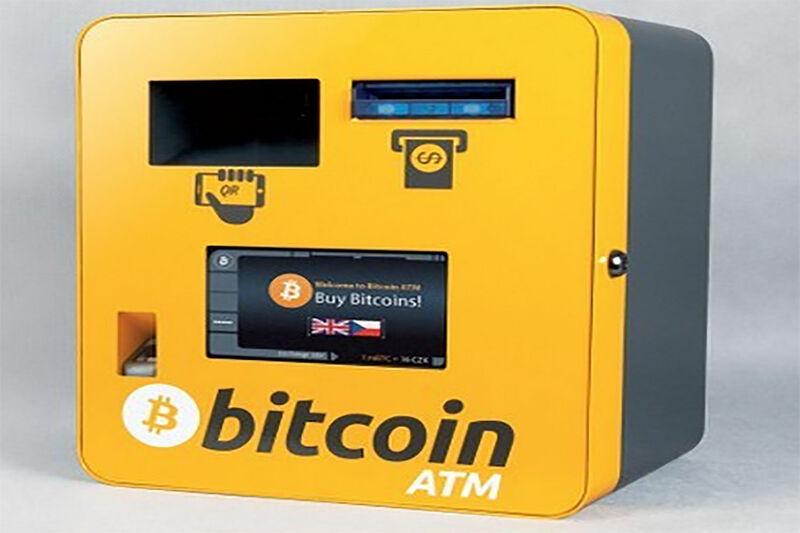 New bitcoin ATMs were installed in several emerging cryptocurrency markets. Norway saw the opening of its first reported cryptocurrency ATM, with the number of active terminals in Taiwan rising from 1 to 3, and the Dominican Republic’s ATMs rising from 3 to 5. According to Coinatmradar, 29 bitcoin ATM terminals were shut down last month. The closures include the removal of the sole reported cryptocurrency-ATMs in both Jamaica and South Africa. The data would suggest that bitcoin ATM operators have not been perturbed by the possibility of an impending hard fork, with the number of terminals worldwide continuing to show exponential growth across June.